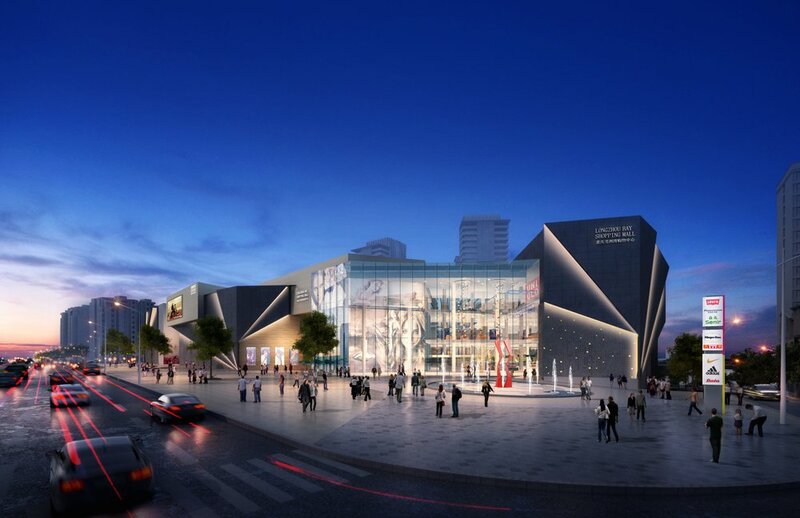 Located in Ba’nan, Chongqing, Chongqing Sincere Jie Fang Village is a 1,000,000 SF mixed-use development made up of residential, mall retail, street retail, grocery and cinema in a space. 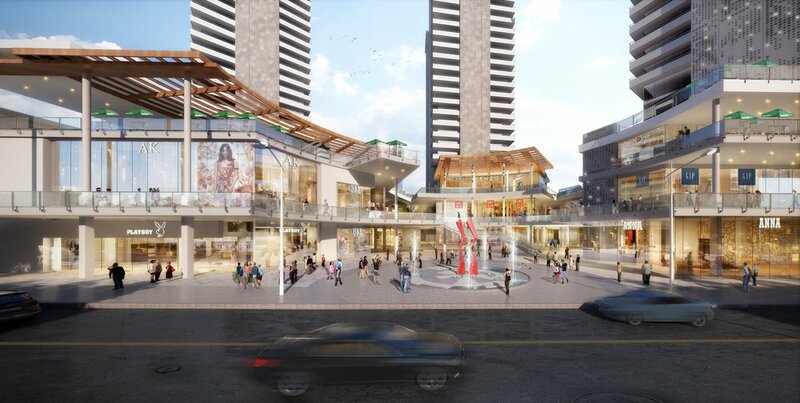 The Village was designed to act as a central piece to a larger, urban master plan; because of this, the entry points to the village are located in strategic places to make future connectivity to adjacent sites easier to navigate. 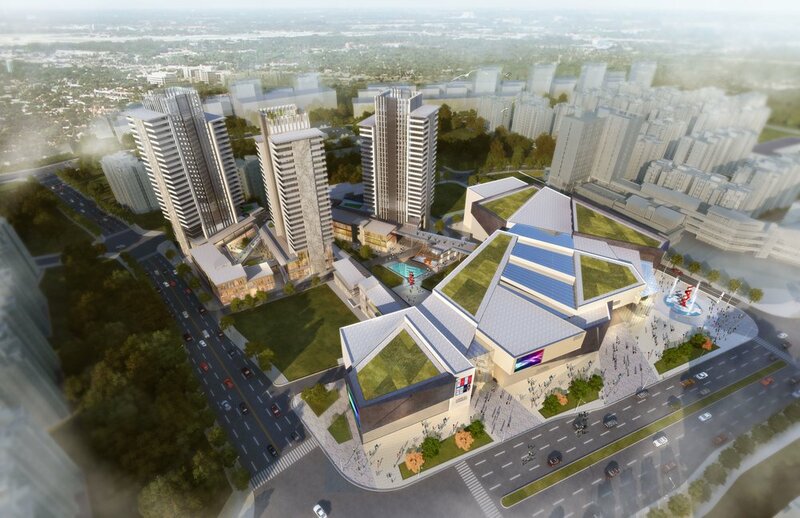 The mall/retail section acts as a gateway from the main boulevard, which welcomes pedestrians. 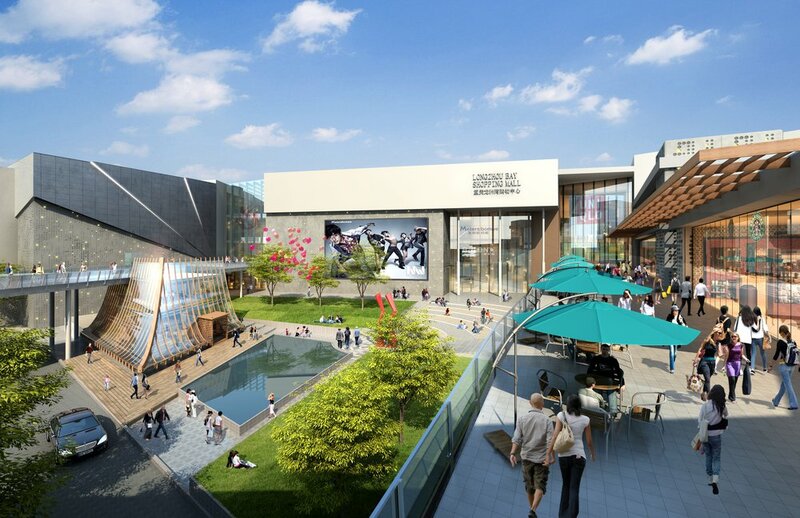 An innovative inside/outside “room” allows travel from the sidewalk into the central plaza of the site by passing through the central spine of the mall without having to go inside. The street retail stores are carefully integrated into the pathways and bridges, allowing for a smaller and more traditional shopping experience all around the lower portion of the site. Chongqing sincere holding Co, Ltd.